What would happen if we took time to learn from a person with profound learning disabilities or complex needs and if we found more imaginative ways of interpreting the subtle ways they try to communicate with us? 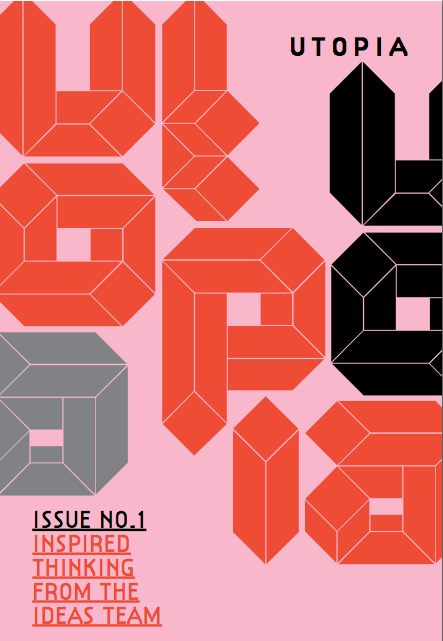 In this first issue of Utopia, Artlink Scotland have commissioned a writer and illustrator to describe projects including chairs that hug, smells that communicate and seeing with your ears. This great publication, supported by the Esme Fairbairn Foundation takes a storytelling, non jargon approach to engaging people in thinking about how we can learn from each other.